17-4 stainless steel is an age-hardening martensitic stainless combining high strength with the corrosion resistance of stainless steel. 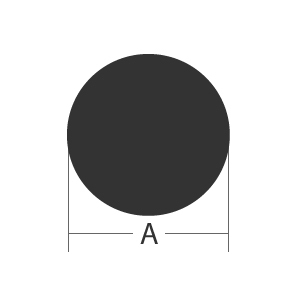 Hardening is achieved by a short-time, simple low-temperature treatment. 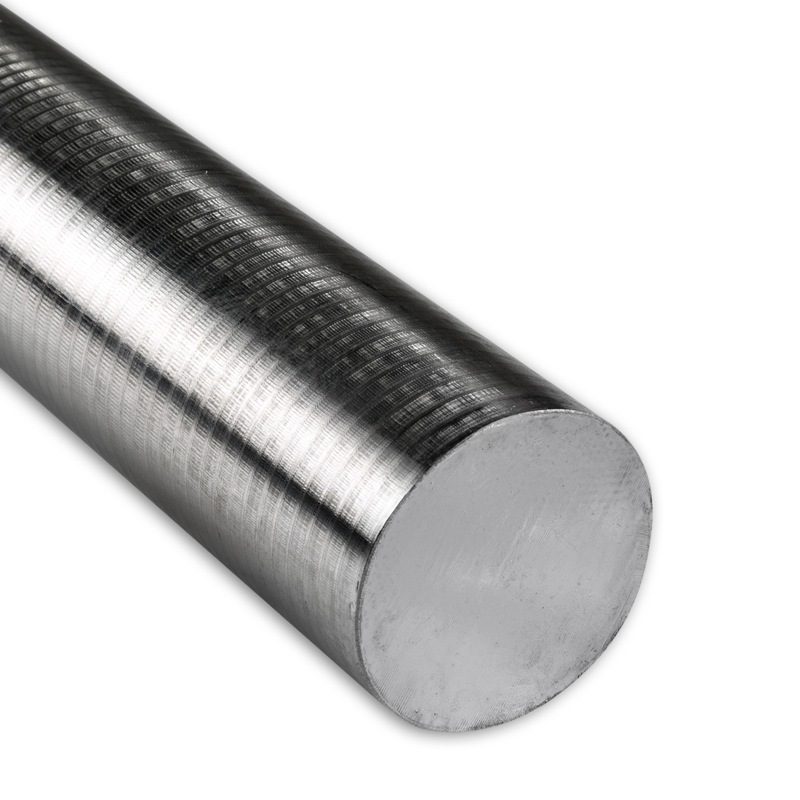 Unlike conventional martensitic stainless steels, 17-4 is quite weldable. The strength, corrosion resistance and simplified fabrication can make 17-4 stainless a cost-effective replacement for high strength carbon steels as well as other stainless grades. 17-4 stainless steel is a martensitic precipitation-hardening that provides an outstanding combination of high strength, good corrosion resistance, good mechanical properties at temperatures up to 600°F (316°C), good toughness in both base metal and welds, and short time, low-temperature heat treatments that minimize warpage and scaling. This versatile material is widely used in the aerospace, chemical, petrochemical, food processing, paper and general metalworking industries. Applications and typical uses of the Stainless 17-4 are: Offshore (foils, helicopter deck platforms, etc. ), Food industry, Pulp and paper industry, Aerospace (turbine blades, etc. ), Mechanical components, Nuclear waste casks, Valve stems, balls, bushings, seats and more.